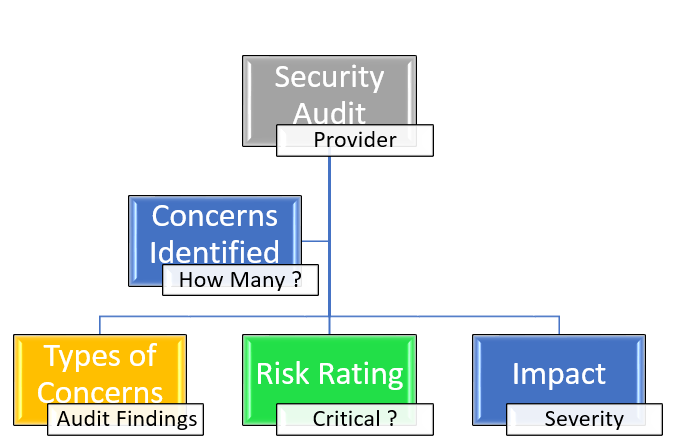 One of the most commonly adopted approaches put forward by organizations running EP environments is to run and review Security Audit’s and address any critical findings that may be highlighted within the report. Such an approach allows any security concerns to be addressed quickly and can allow the business establishment to integrate more stringent security practices to avoid the re-occurrence of such issues in the future. A security audit will normally result in the generation of a set listing highlighting each Security loophole noted during the analysis of the setup. What can a Scan Reveal? I’ve highlighted a Security vulnerability, what do I do? From the perspective of the Enterprise Portal in general with regards to security and vulnerabilities there are some important points to highlight. Firstly you need to establish whether or not the security concerns are across an array of different Product Areas. The guides outlined above cover the EP from a security setup and these topics. An additional point here is to ensure that you have the latest SP’s & Patch Level Releases currently maintained with your EP Setup as this is highly encouraged by SAP. Implementing and deploying the latest Patches & SP’s often provides a means of preventing easily avoidable issues. – SAP Note: 2191528 – Third-party report showing security vulnerabilities.